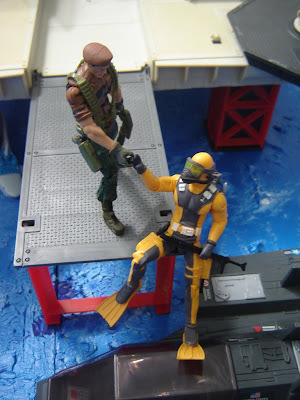 - Inspired by real-life VBSS (Vessel, Board, Search, and Seizure) missions and some scenes from the ARAH cartoons. 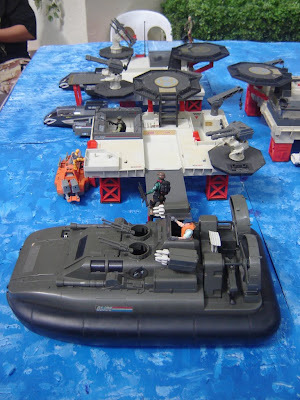 - Culled from Grayia Caesar, an African water snake. 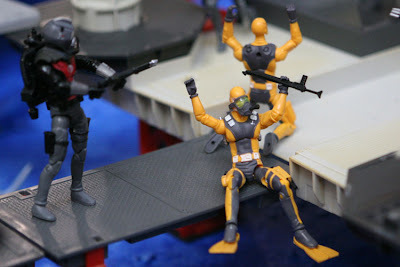 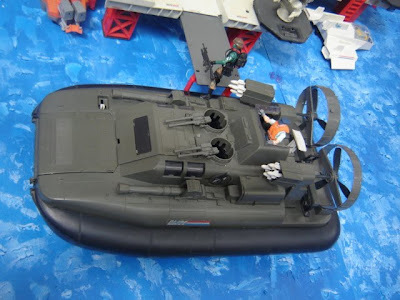 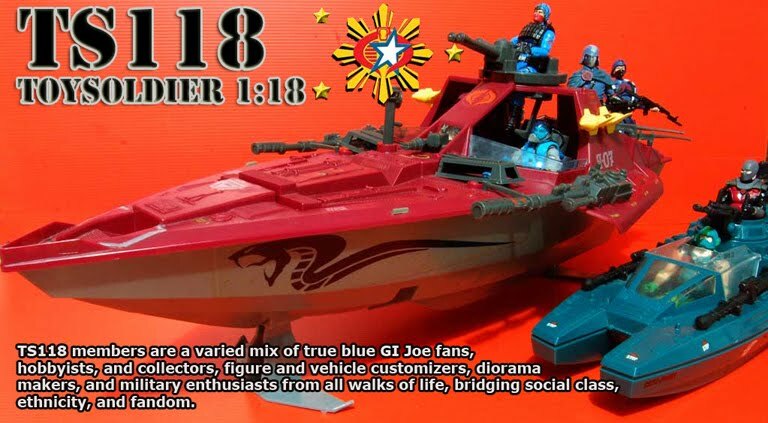 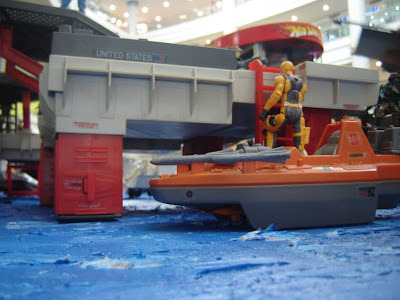 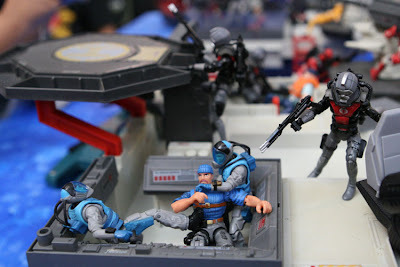 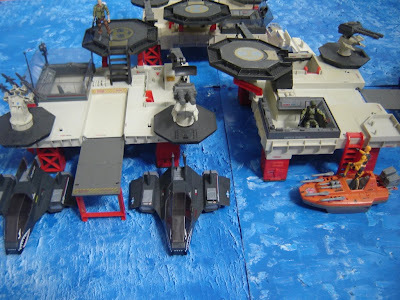 The premise is that a GI Joe off-shore platform (used by Piranhas, WHALEs, and the like) has been held captive by Cobra, and Navy SEALs will be sent in to do retrieval ops for captured crew members. 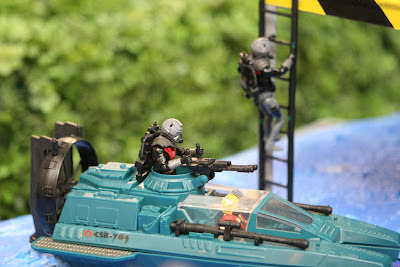 Instead of spelling “Caesar”, we instead used “SEIZE-r” (which sounds similar) as a direct reference to seizure. 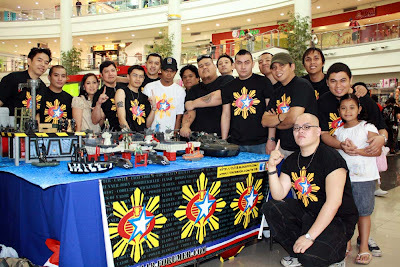 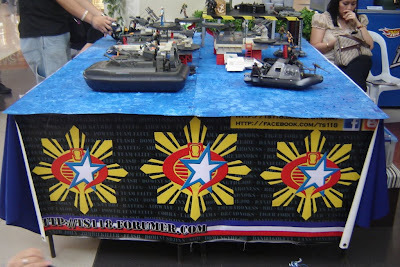 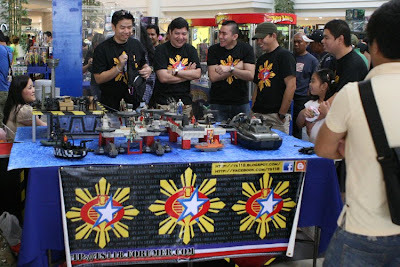 - Displayed last February 27-28, 2009 at the Robinson’s Place Manila Mall (Philippines) in celebration of 4th TAGCOM (Toys, Anime Gaming, Cosplay, Movies/Maquettes), event organized by Hobbiworx and PinoyToyKolektors (PTK). 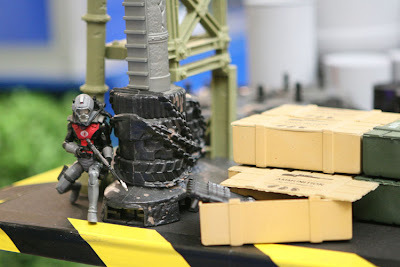 - This diorama changes display every four-five hours. 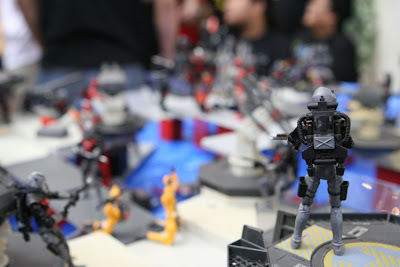 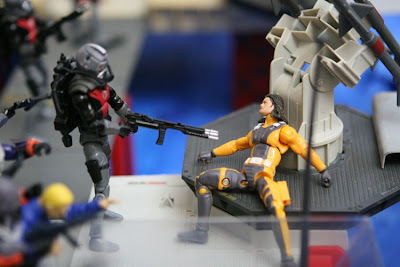 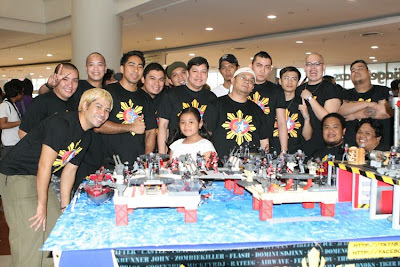 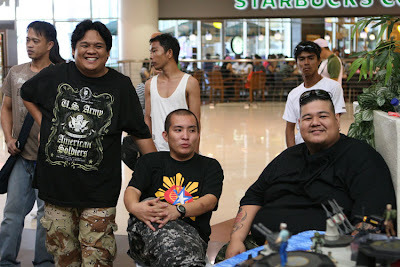 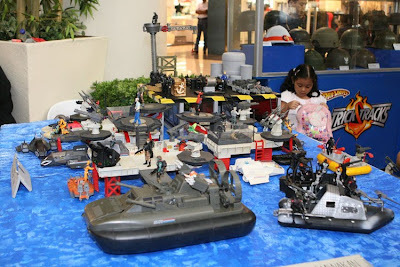 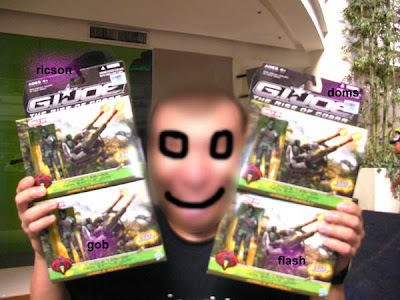 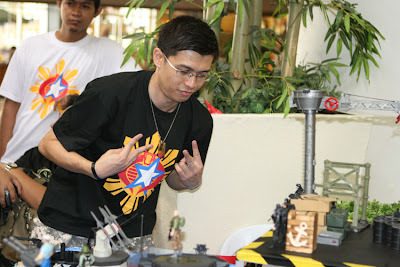 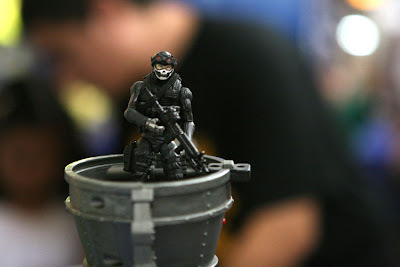 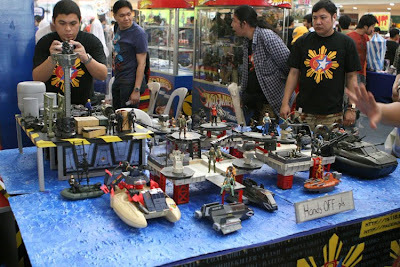 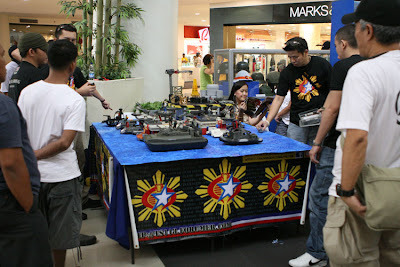 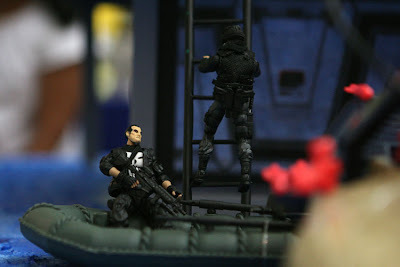 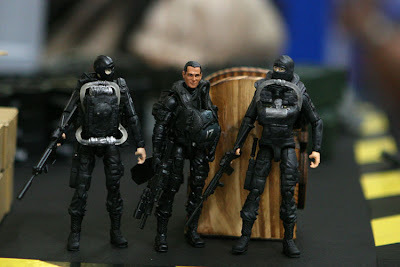 It is the first of its kind in the Philippines for action figures (regardless of scale). 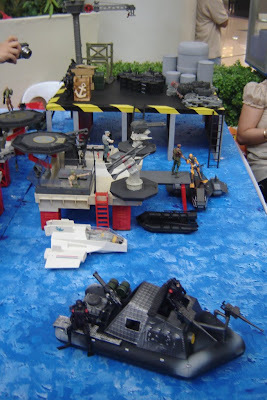 We dubbed it as a "dynamic modular diorama" or DMD. 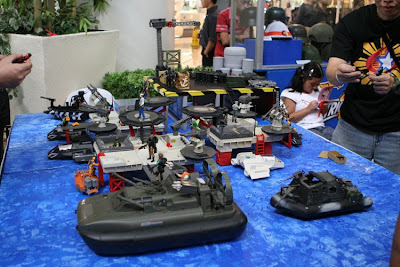 - Took only 2 weekends of preparation and actual dio-work to complete (figures/structures/vehicles). 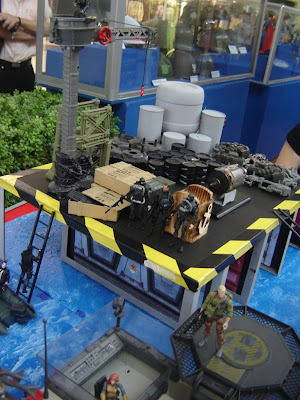 - Simulated actual body of water (ocean) by using silicone (patted down to look wave-like) poured over a bed of illustration board. 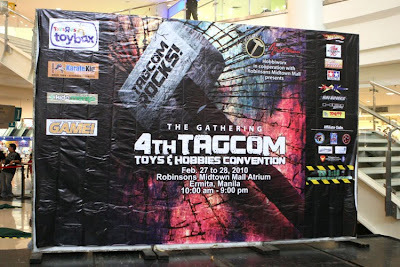 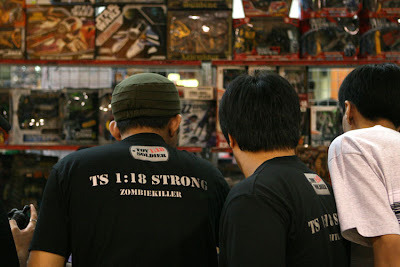 Random photos from the Tagcom Event!